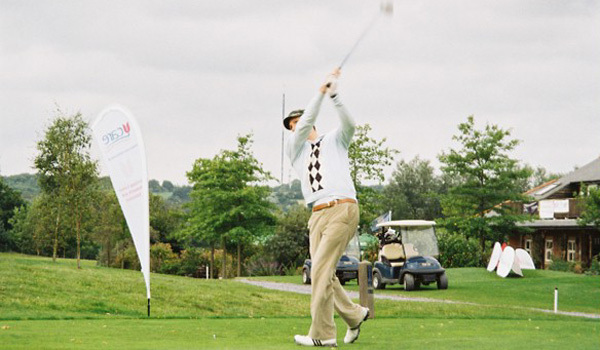 We hope you will join us for our fantastic annual charity golf day at Studley Wood Golf Club, which includes breakfast, lunch, prizes, and of course a fabulous day of golf. Many of you will know Studley Wood, but for those who have never played the course, it is a hidden gem in the midst of Oxfordshire's finest countryside and only 15 minutes drive from central Oxford. If you would like to invite a non player to join your table for the meal, you are welcome to do so at £35/person. 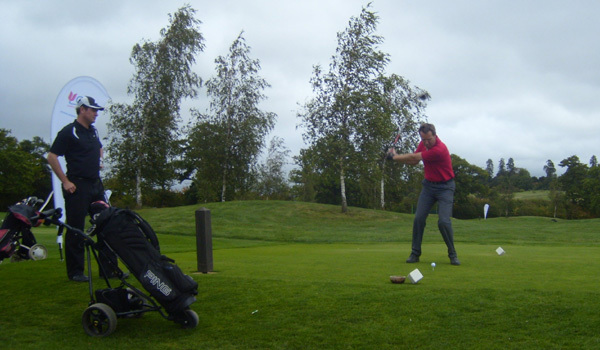 Tony Henman will welcome you to the day and Ken Heathcote, Studley Wood Golf Club, will run through the rules of the day, starting tee information and use of Mulligans. Teams of 4 full handicap. All 4 scores to count on par 3s. Two scores to count on par 4s and 5s. Please hand your score cards in at the registration desk on your return from play. During the day we will be running a putting contest. 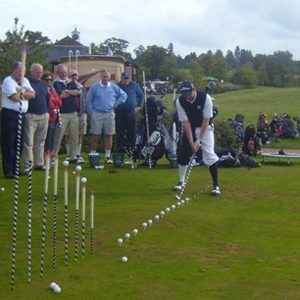 There is no restriction on the number of times you can enter the putting competition. This competition will be open to the non-playing guests too! There will be a refreshment stop at the clubhouse. This year we have decided not to hold an auction, but will be doing something different. We will be fundraising during the day and the evening, and more information will follow. 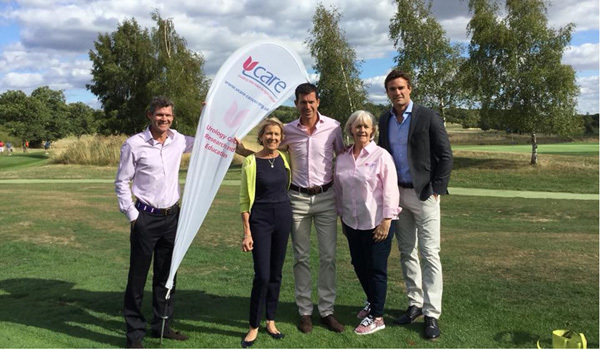 Complete the Golf Day Entry Form and return it to UCARE with your entry fee. We would ask that you let us have your registration form and payment 3 weeks before the event. Sadly, in previous years we have had pledges for teams who have pulled out at the very last minute and we have not had time to fill the places.